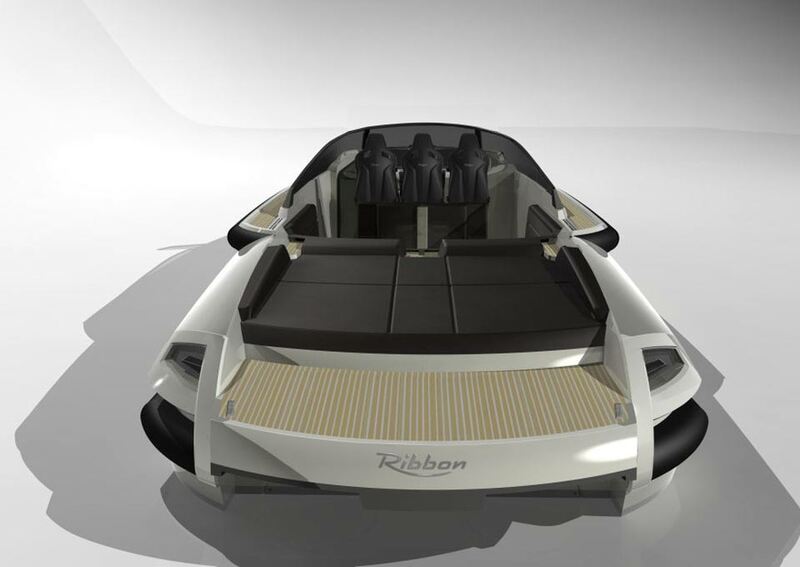 The Ribbon R27 is driven by one but enjoyed by seven. 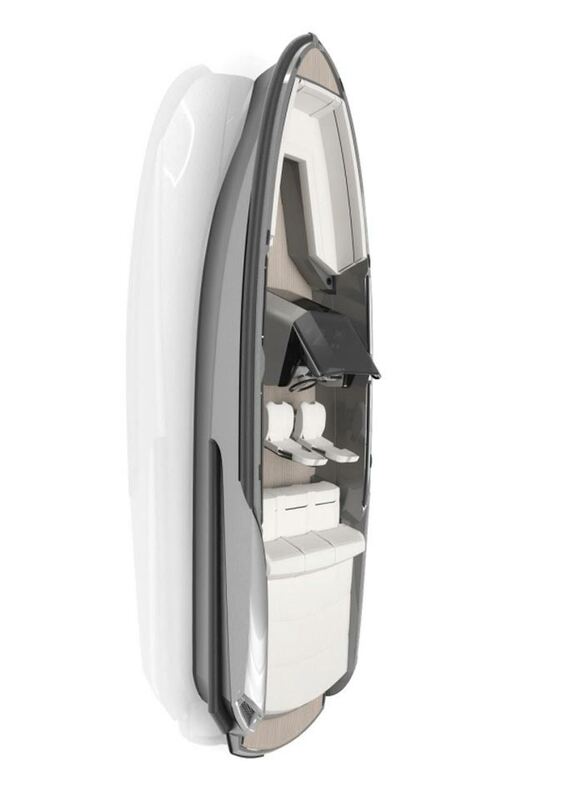 She has space for seven adults to be transported in a luxurious environment with the highest level of refinement. 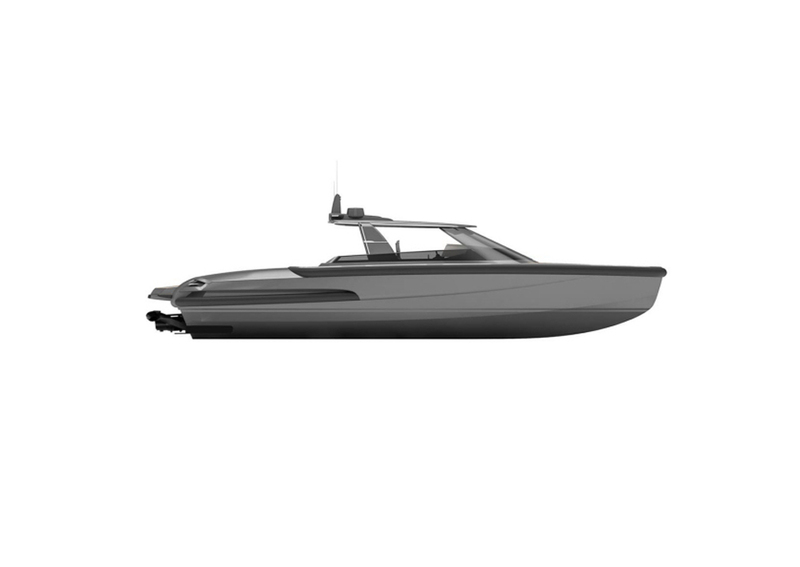 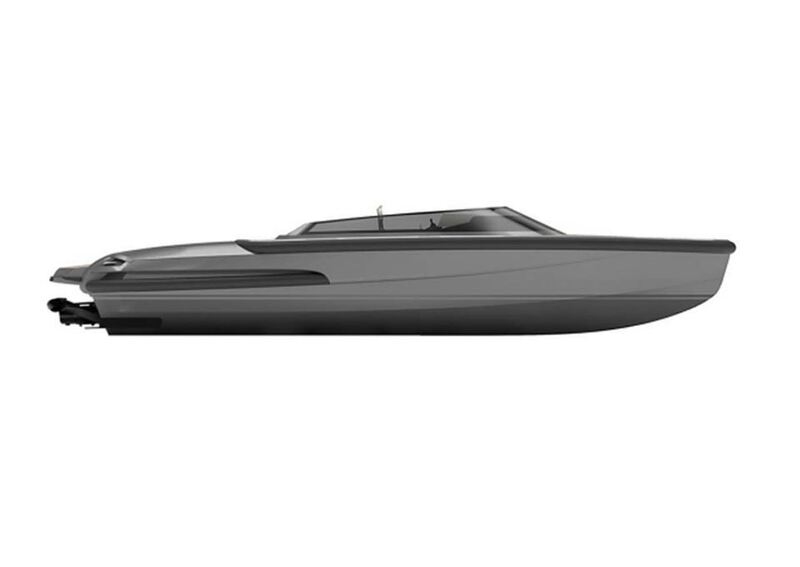 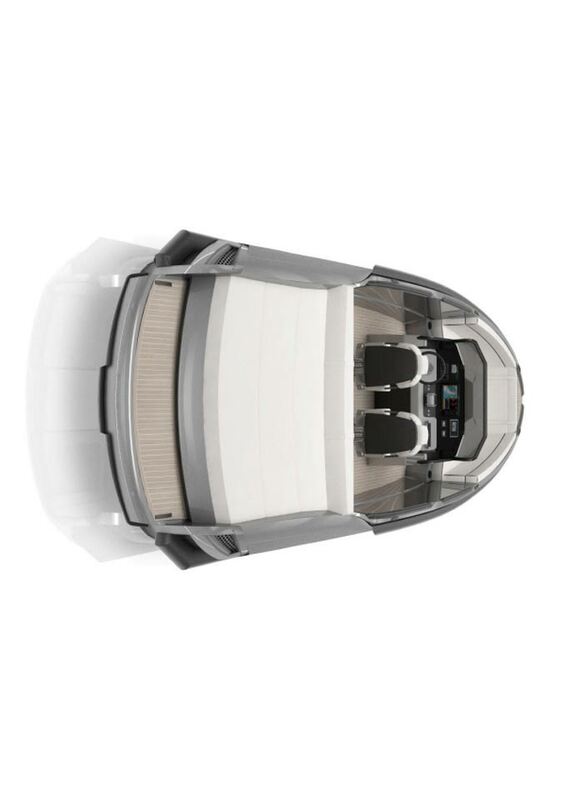 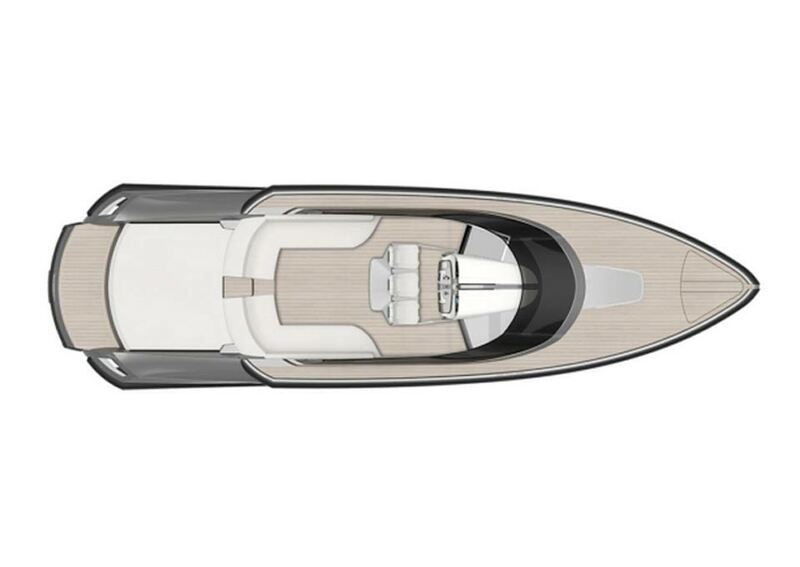 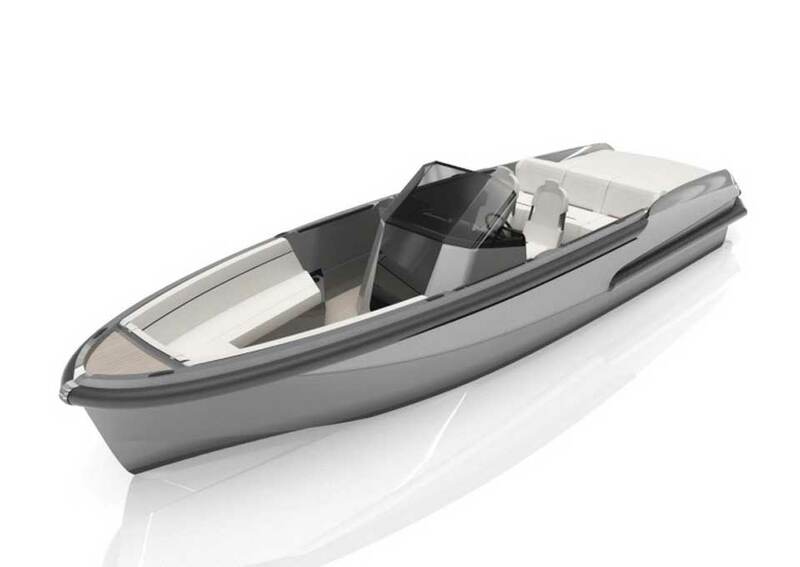 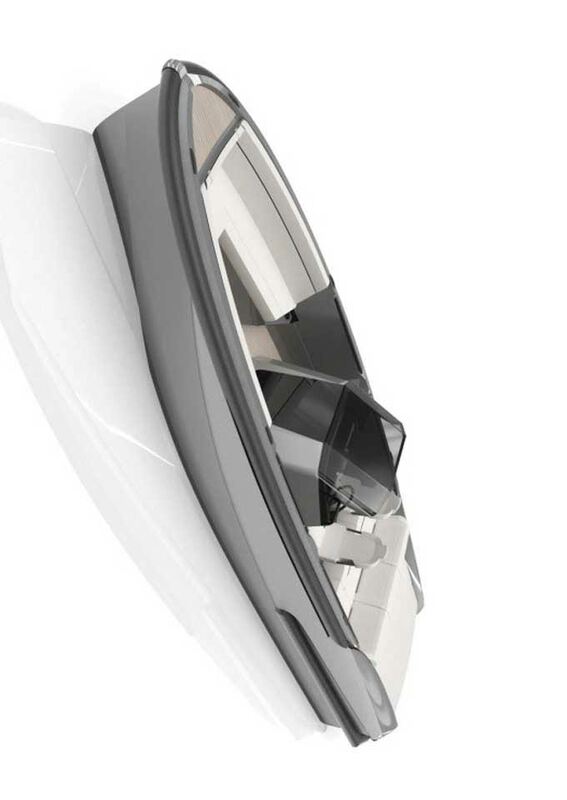 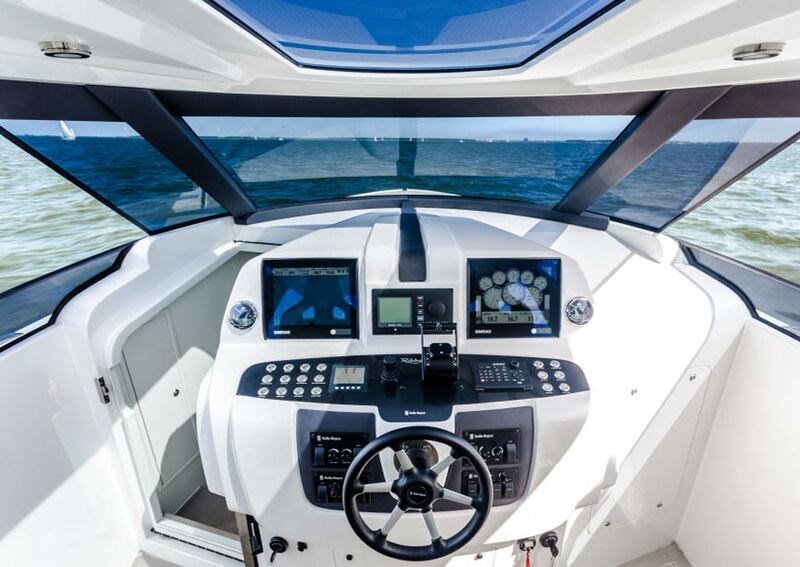 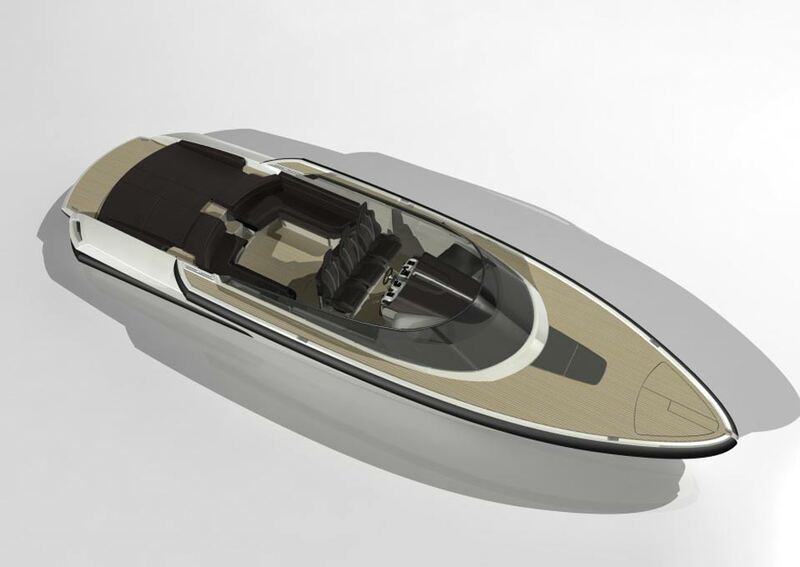 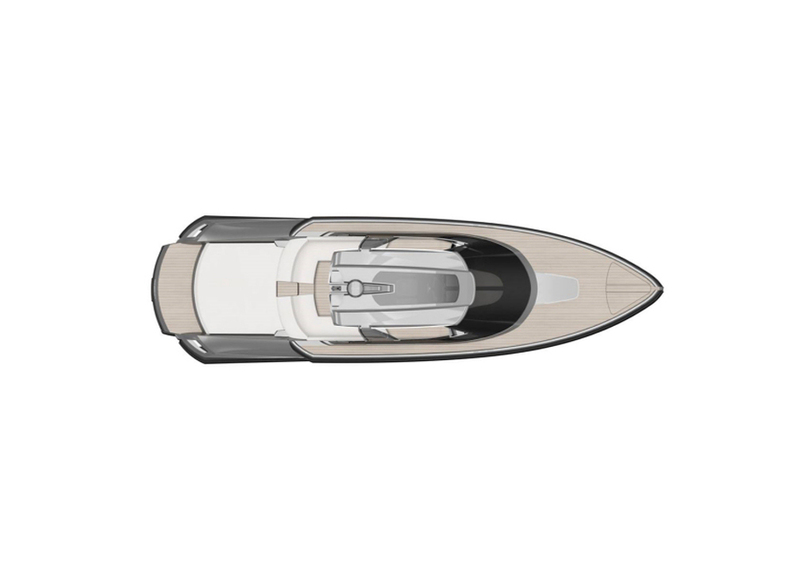 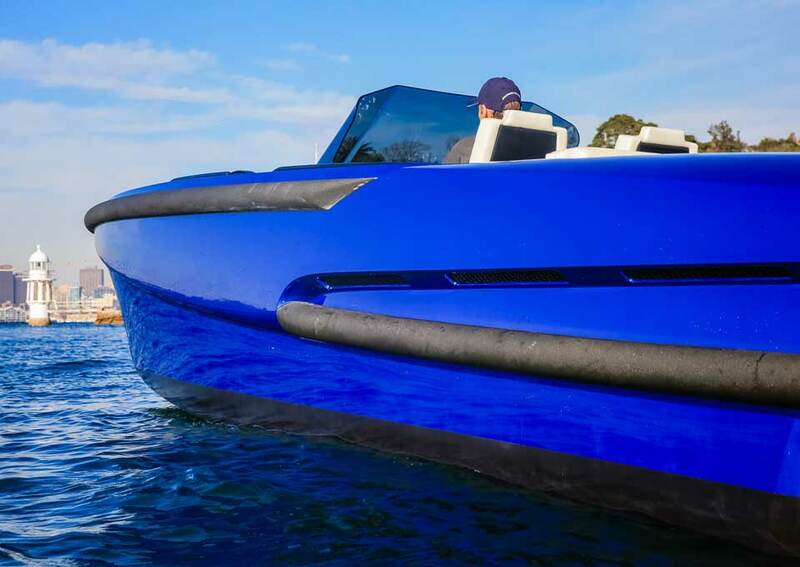 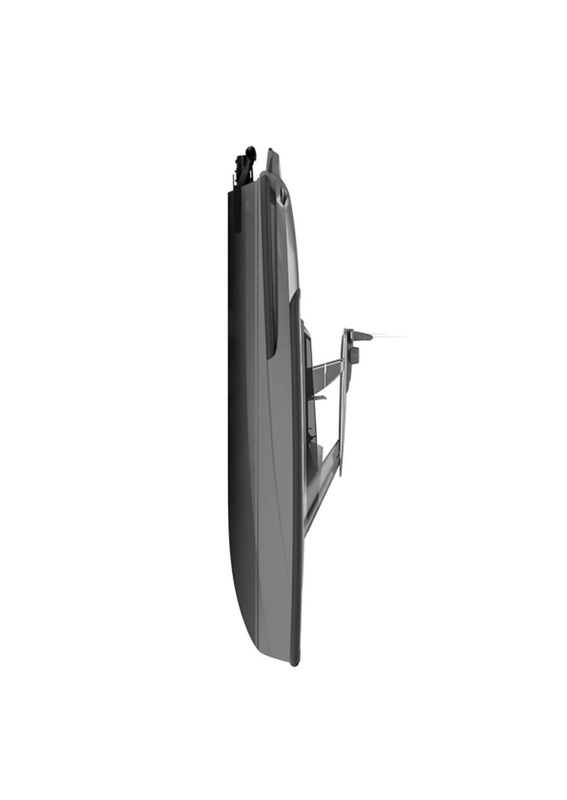 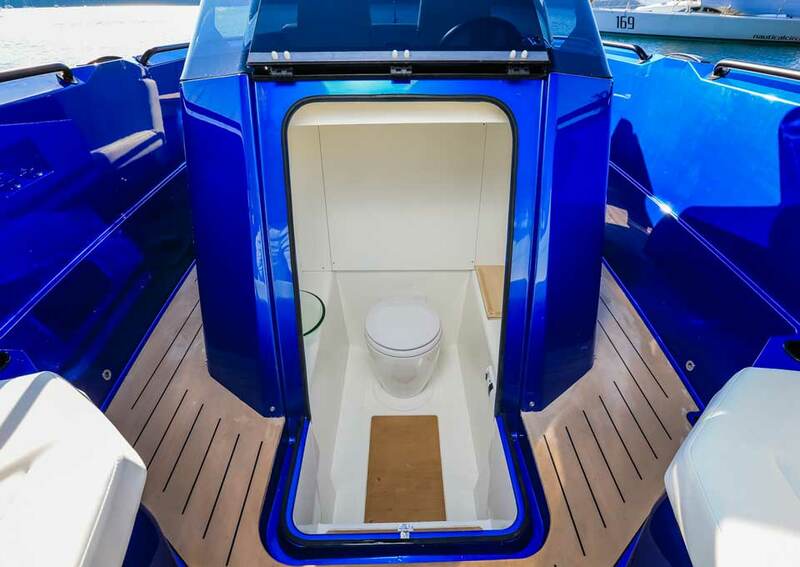 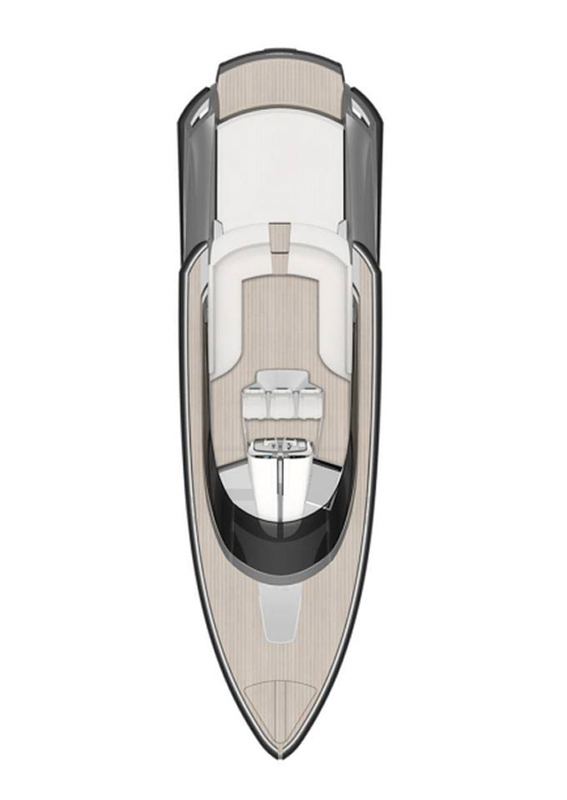 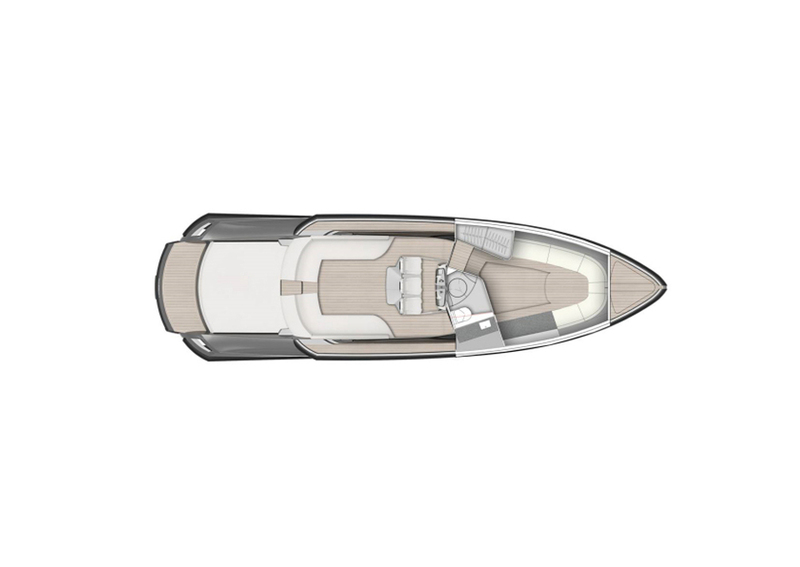 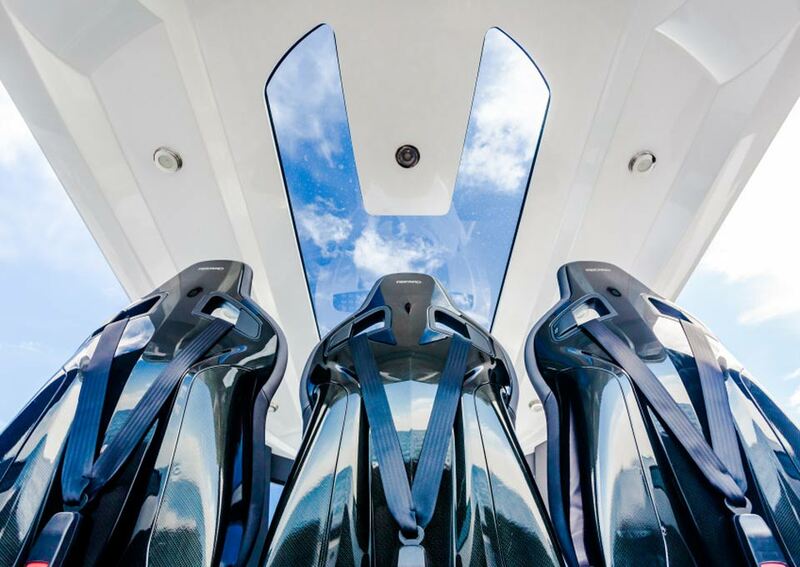 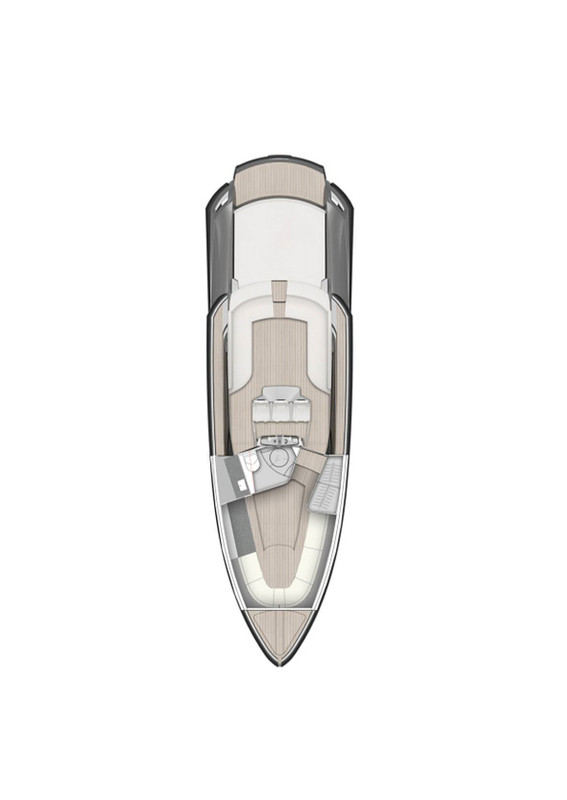 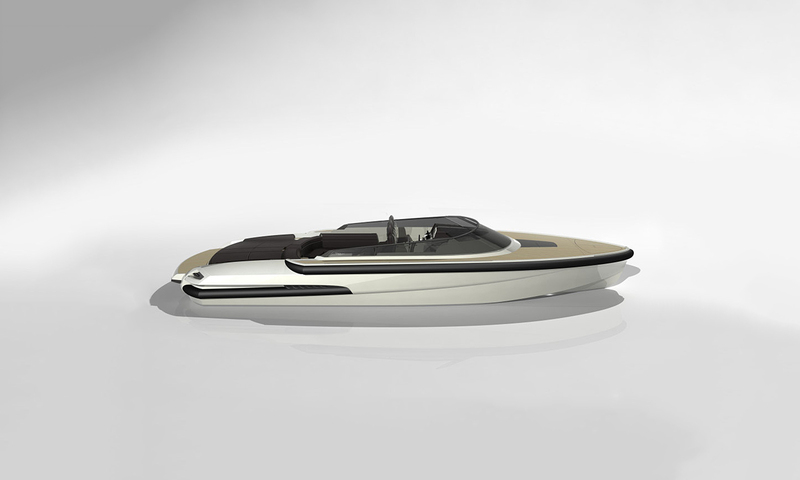 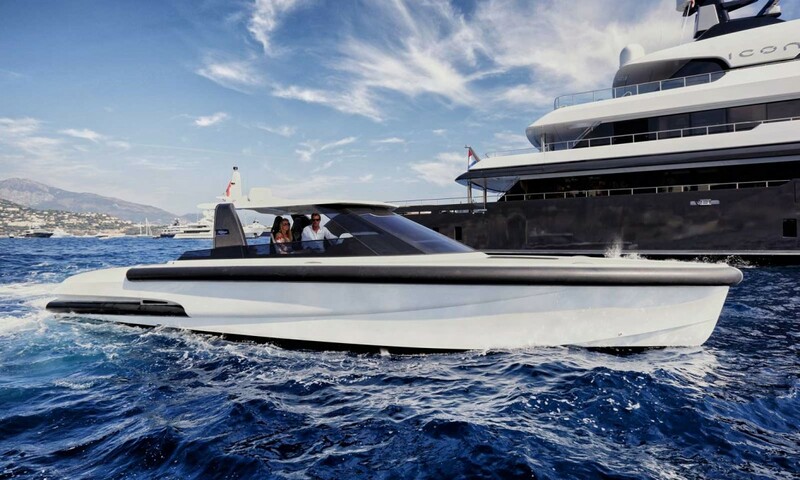 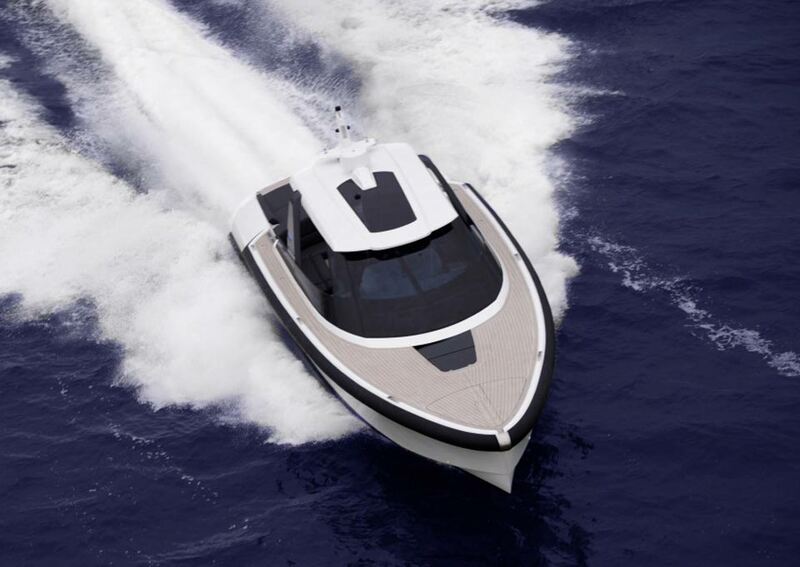 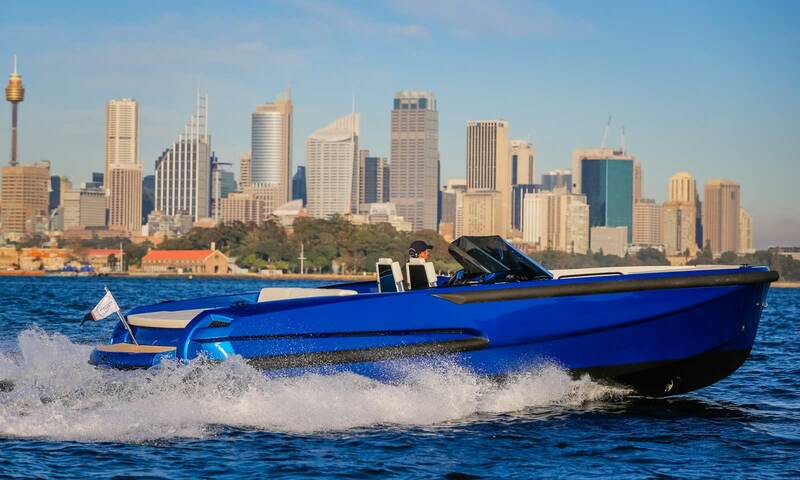 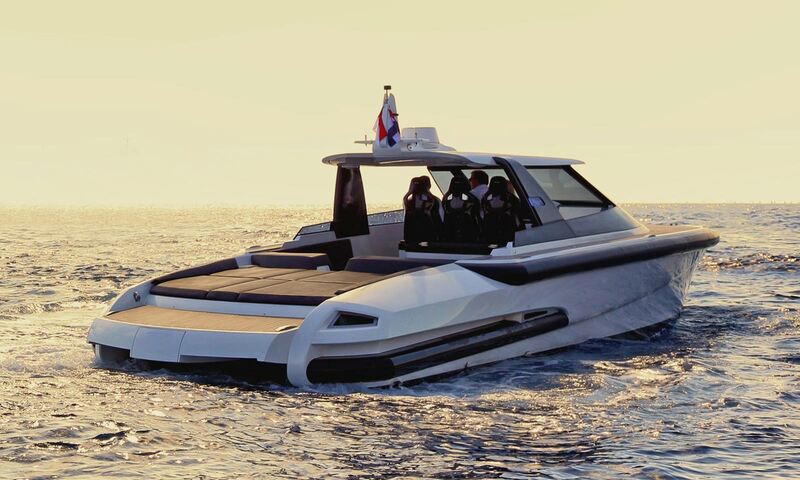 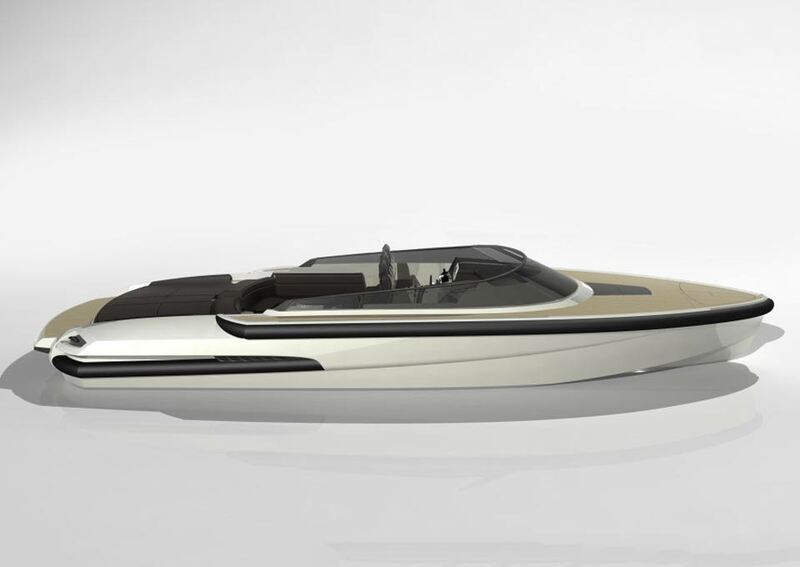 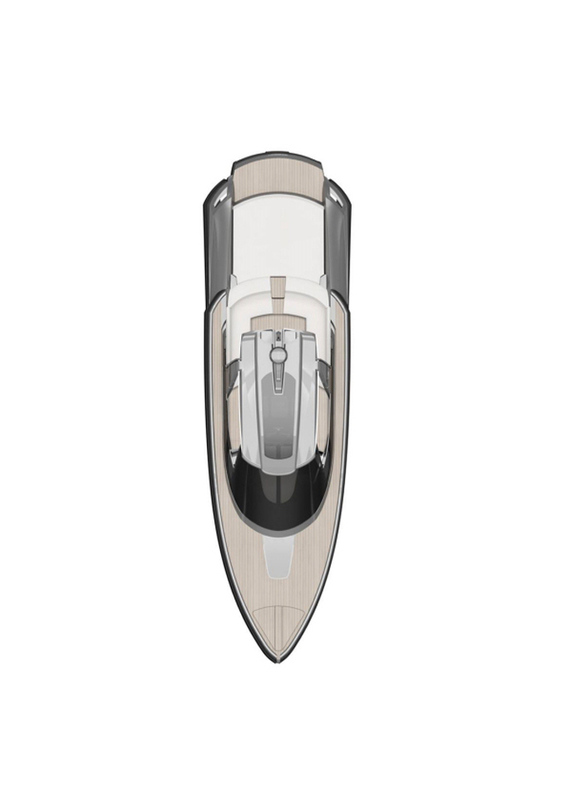 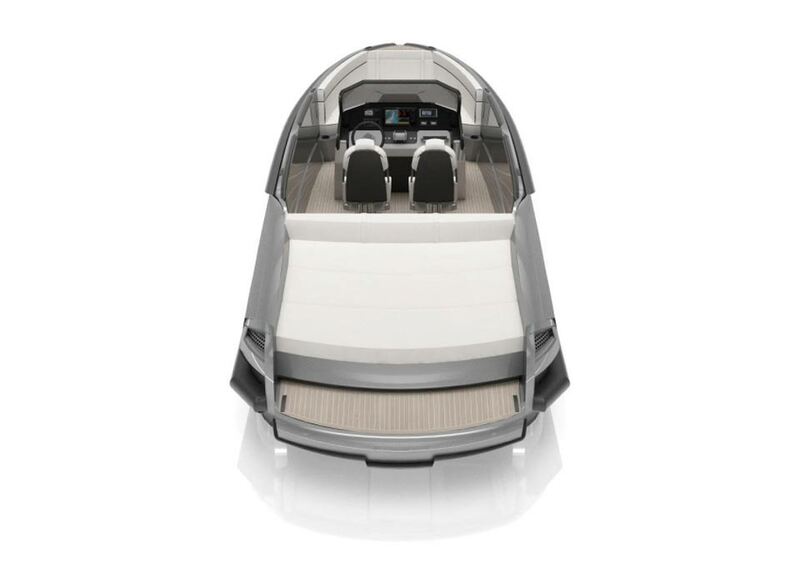 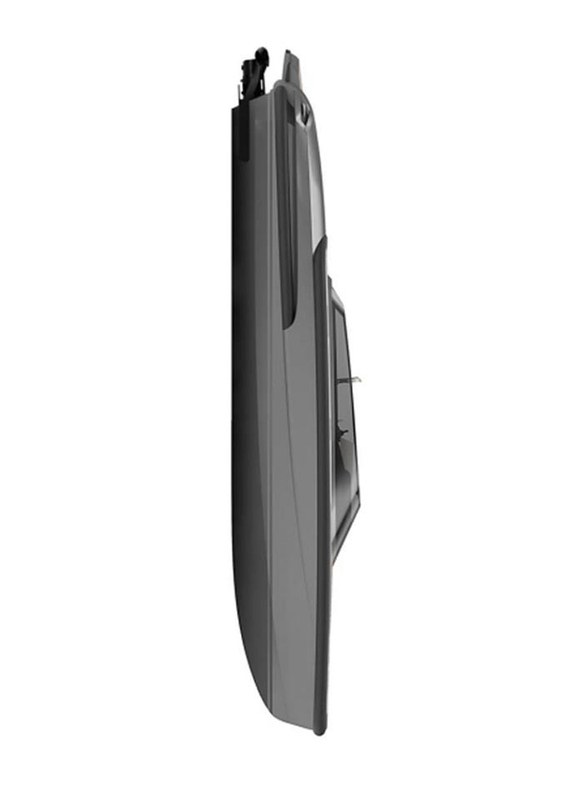 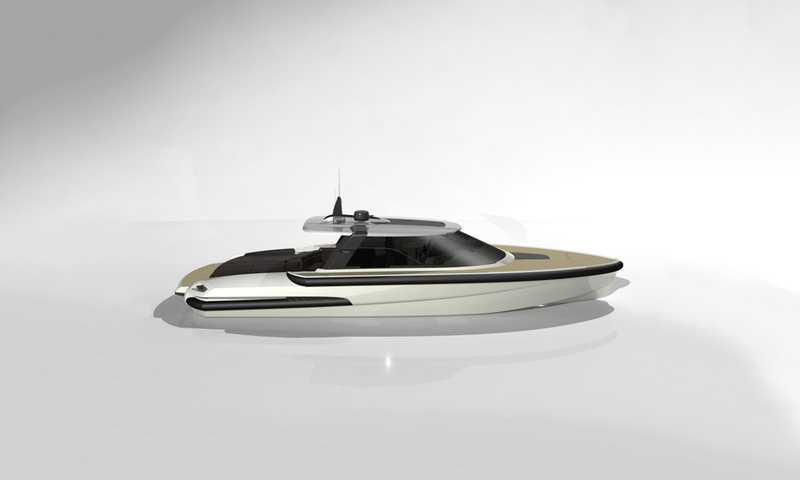 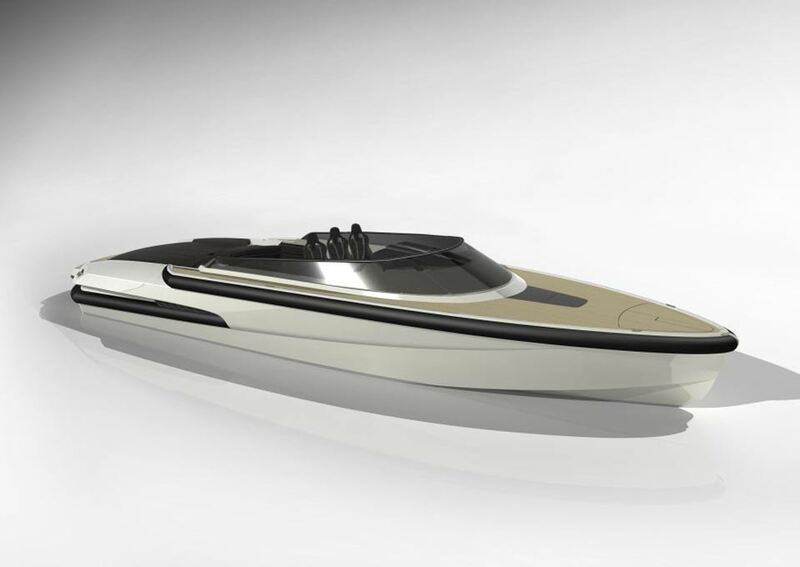 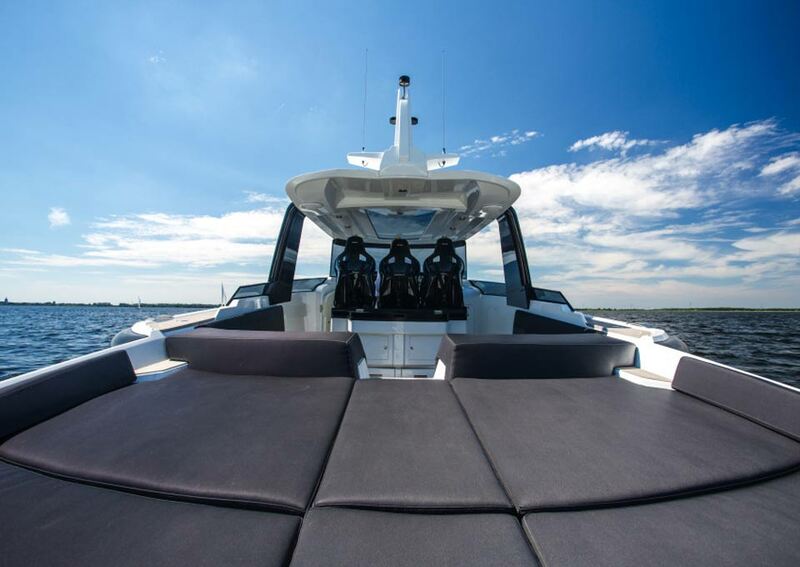 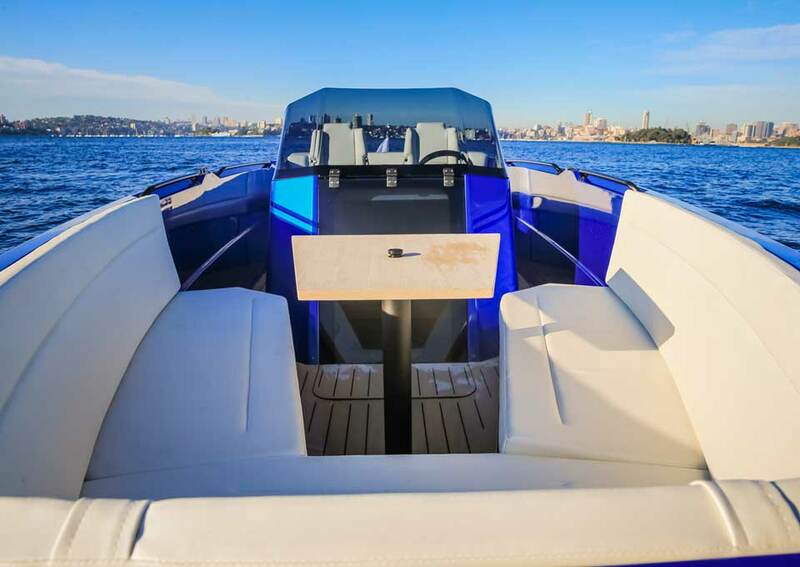 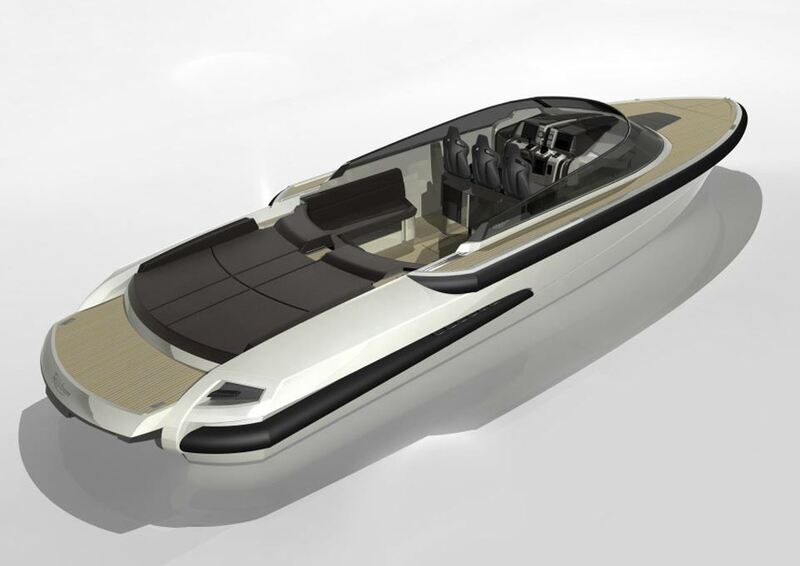 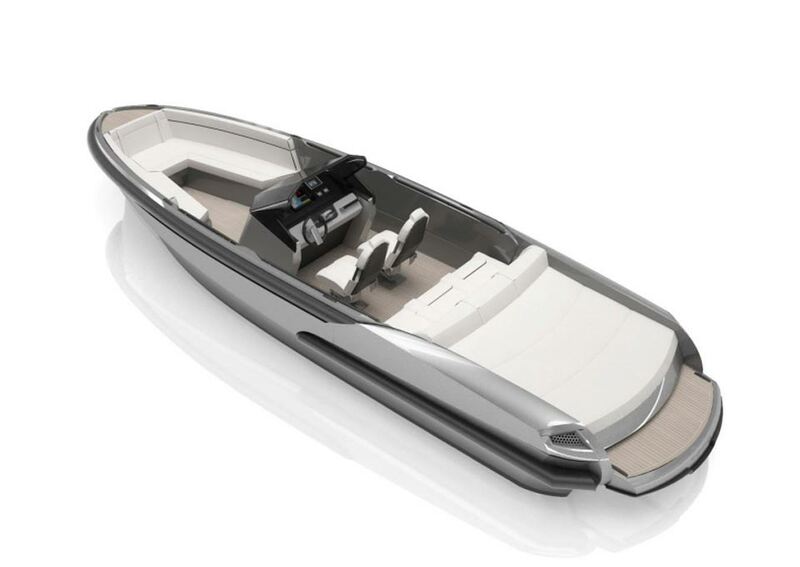 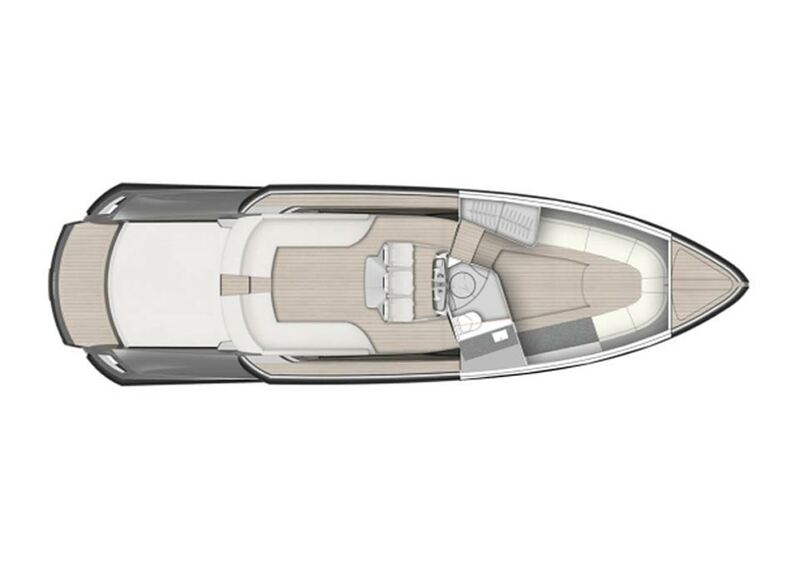 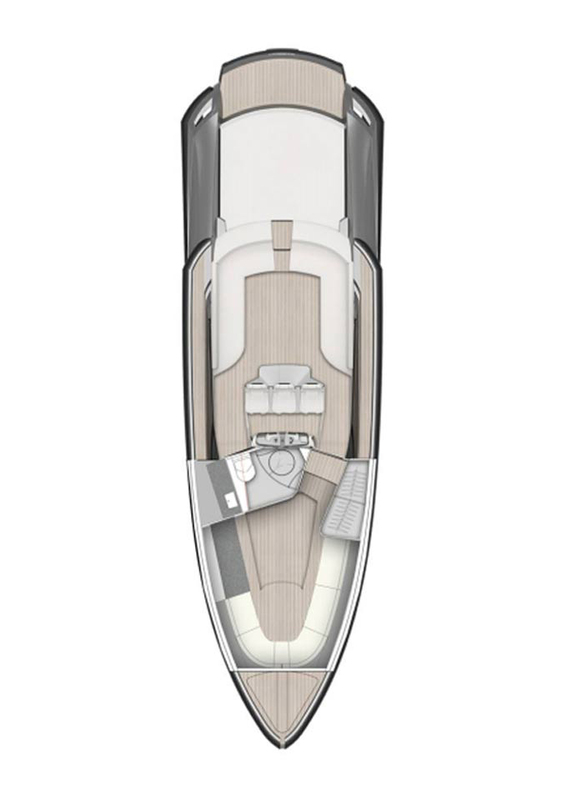 The Ribbon R27 is a boat clothed in the finest materials. 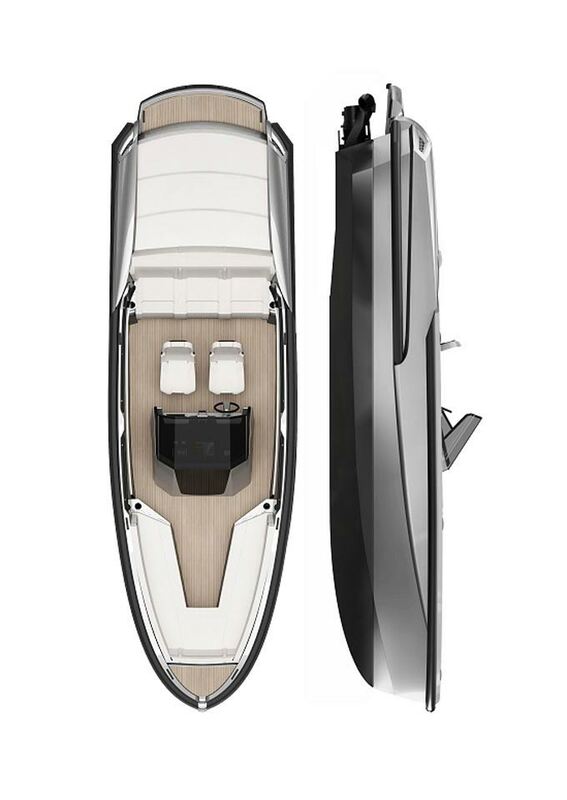 Silvergaurd leatherwork, in harmony with carbon fibre detailing, to create an environment where every detail has been specifically designed for luxury. 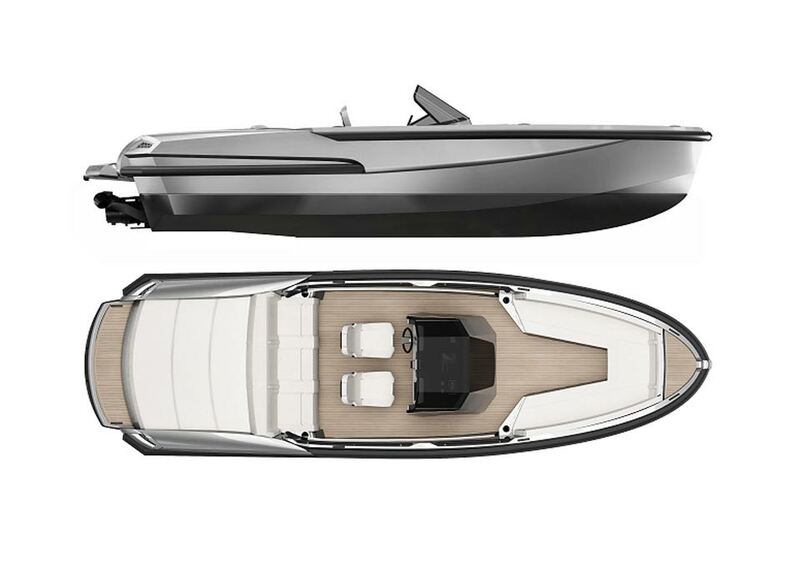 Exterior styling is matched by interior materials manufactured by hand to achieve a finish never seen before on a boat of this size.